Around 900 private and brand hotels in eight European countries are improving their purchasing with the solutions from progros, reduce their expenses, digitalise their processes or implement new hotel construction projects. Simply have a look around and find out from individual best practices & explanations how and in which form progros is or has been used. Together with progros, Adina is one of the first hotel groups in Germany to implement “Buying unlimited”. This means 100% supplier-neutral strategic purchasing management by progros for Adina. progros is therefore the “outsourced central purchasing” of the group. Moreover, the order and ERP processes are almost completely digitalised with progros Order and progros Inventory. 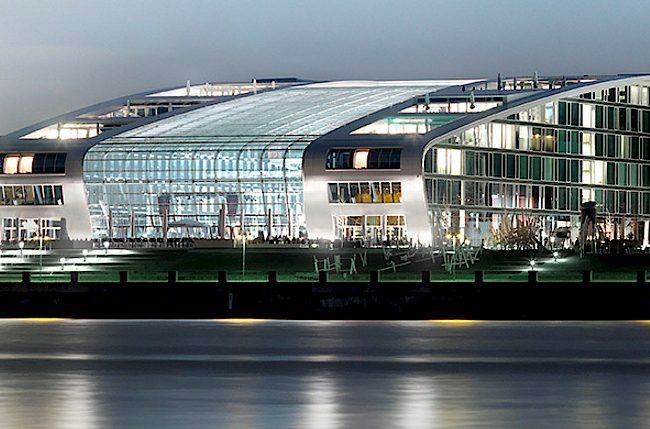 Both the Empire Riverside and Hafen Hamburg, Kulthotels in Hamburg, brought progros on board in 2004/2009 to benefit from the supplier agreements and purchasing advice in the purchasing pool and therefore to gain great additional advantages in purchasing. All the hotels in the Welcome group have been members of the progros purchasing pool since 2007. All ordering processes are digitalised with progros Order and progros Inventory. 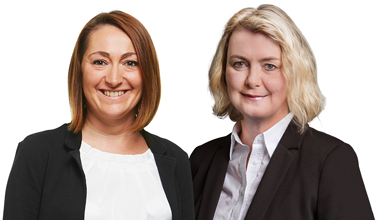 Furthermore, Welcome transferred the strategic purchasing mandate to progros in 2015. This model, which is unique in the German hospitality sector, is called “Buying unlimited”. The Soulmade hotel in Garching near Munich opened in 2016. From day one, it has used the progros purchasing pool, and it has digitalised and therefore optimised its ordering process with progros Order. 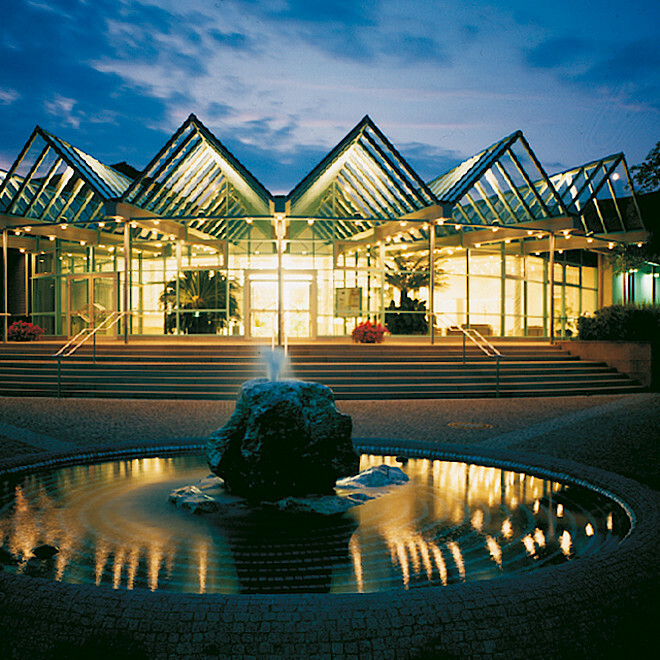 Both Ketschauer Hof and Kaisergarten Hotel & SPA in Deidesheim, which also belongs to the group, have been members of the progros purchasing pool since 2010. Consequently, they optimise and secure their purchasing conditions in many range areas and find relief from the personal purchasing advice of progros..
Lindner hotels & resorts have been using the progros purchasing pool since 2007. Furthermore, the ordering process is completely digitalised with progros Order. In addition, progros has been responsible for 100% supplier-neutral procurement management for OS&E as well as parts of FF&E for all Lindner hotels & resorts since 2007. The invoice workflow is completely digitalised with the use of the online creditor management system from allinvos.de, a portfolio company of progros. For the new “Arborea” brand and its first hotel in Neustadt / Baltic Sea, progros has taken on 100% responsibility for supplier-neutral procurement management (OS&E), including goods acceptance, invoice checking and documentation. The wonderful & friendly family company Lerch has relied on services from progros since 2012. 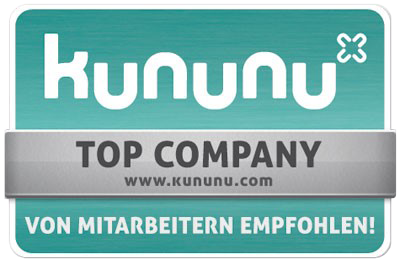 These include the purchasing pool as well as the online creditor management from our portfolio company allinvos.de. In the Lerch group, the invoicing process is therefore fully digitalised and the purchasing is optimised. Deidesheimer Hof joined the progros purchasing pool in 2012 and has also digitalised its invoice management with allinvos.de, a portfolio company of progros. The hotel, which is internationally renowned for its catering & warmth and which is still owned by the Hahn family, is therefore positioned cleverly and efficiently in its processes and conditions. One of the outstanding and most popular hotel groups: Althoff Hotels & Resorts. The hotels in the Althoff collection have been in the progros purchasing pool since 1986 (!). Furthermore, with the digitalisation of their invoice management, they benefit from the online invoice portal, which progros rolled out between 2016 and mid-2018 for all hotels in the purchasing pool. Since 2014, the ultramodern and innovative Oberstdorf Resort hotel group, with its Oberstdorf hotels as well as the Explorer hotels and the Wannenkopfhütte, has relied on the services and solutions of progros in its everyday purchasing advice. In addition, progros has supported the group with analysing its purchasing – in very close cooperation with the group purchasing management. Schindlerhof – known even beyond the borders of Germany. The same goes for the Kobjoll family, real one-offs among hoteliers and members of the purchasing pool for many years. In addition, progros performed a purchasing analysis in 2016 in which, as well as the food & beverage area, cleaning agents, toilet paper and even insurance were reviewed and from which attractive savings were achieved as a result of the optimisation. 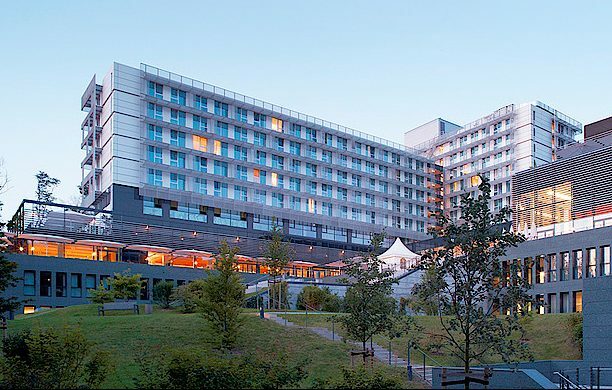 All Living Hotels (DERAG group, Munich) are integrated into the progros purchasing pool and use progros Order for the complete digital ordering channel. Also, the online invoice portal has been integrated with progros Invoice, now providing a fully automated workflow to the financial accounting of Living Hotels. The new brand at Hotelhimmel: me and all. 100% supplier-neutral procurement management for movable fittings (OS&E), digitalisation of invoice management, and full integration into the purchasing pool: me and all has been using these progros services since 2016. Breidenbacher Hof, a Capella Hotel, on Königsallee in Düsseldorf is an icon of top international hotels. The hotel optimises its purchasing with the progros purchasing pool and has digitalised both its ordering and its ERP with progros Order and progros Inventory. With Europäische Hof Hotel, Heidelberg, the von Kretschmann family, a stylish & international family of grand hoteliers, has been a member of and associated with the purchasing pool since 2002. Since 2018 it has also been integrated into the progros online invoice portal, which is how it receives its invoices digitally from suppliers listed in the purchasing pool. “The George”, “Gastwerk” and “25 hours No. 1” – These are all part of the Fortune Hotels group. 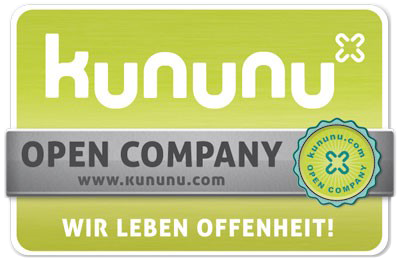 The group is managed by “Hotelier of the Year” Kai Hollmann. These hotels have used the progros purchasing pool since 2004 and are fully integrated into the online invoice portal, so that downstream invoice checking processes are made easier. The classy “appartello – smarttime living Hamburg” apartment hotel has 100% digitalised and therefore optimised its invoice management through allinvos.de, a portfolio company of progros. Since 2016, the Kameha Grand in Bonn has cooperated with progros for purchasing. The “sister hotel” Bonn Marriott, for which progros has been responsible for project management (OS&E), i.e. supplier-neutral procurement of movable fittings, is also a member of the progros purchasing pool. The Premier Inn brand, which belongs to British group Whitbread, is using the consulting services of progros for its first hotel in Germany. 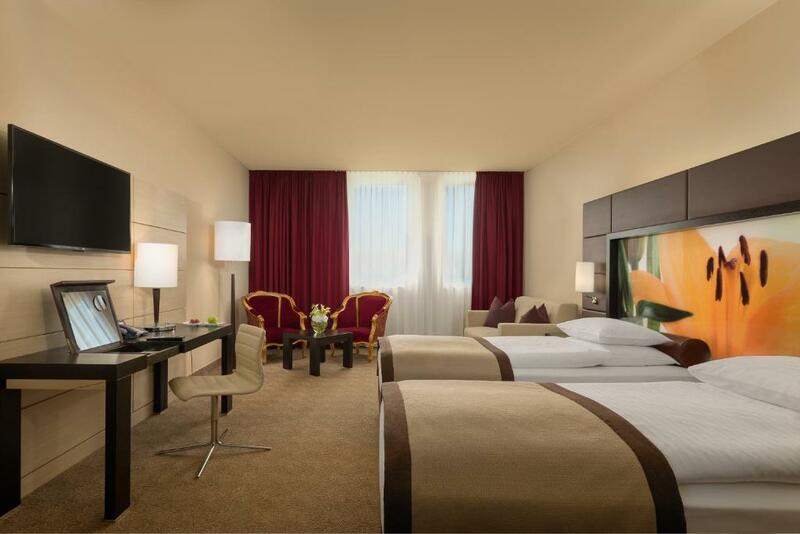 Before the opening of Premier Inn Frankfurt Messe, progros was commissioned among other things to undertake complete setup of the supplier and product structure, including all contract negotiations. The Fontenay has been a member of the progros purchasing pool since 2016. Since April 2017, The Fontenay has also relied on the digital invoice management system from progros. 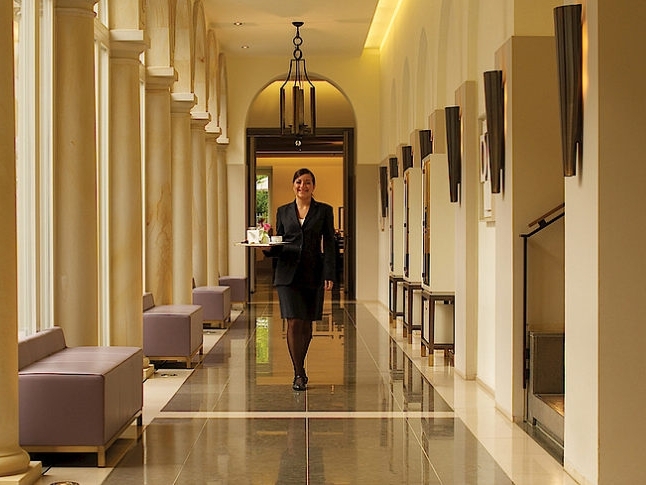 In 2012, the Mandarin Oriental in Munich, a top international hotel and member of SELEKTION Deutscher Luxushotels (luxury German hotels), joined the progros purchasing pool. In invoice management, it has benefited from integration into the online invoice portal of progros since 2018.
progros took over the procurement of operating equipment (OS&E) as well as all technology fittings for Budersand Hotel – Golf & Spa – Sylt when it was rebuilt in 2009. In addition, the hotel is a member of the progros purchasing pool and uses the online creditor management for complete digital invoice processing. In 2006, Lufthansa began reconstruction of the training & conference centre in Seeheim and commissioned progros for advice, selection and procurement implementation of the operating fittings. Furthermore, the uniquely located conference hotel still remains a member to the progros purchasing pool. In 2014, progros performed a comprehensive purchasing analysis in all areas for DEKRA Congresshotel Wart, starting with food & beverage and the kitchen through housekeeping to administration. It is currently being converted into “DEKRA Guesthouse Wart”, which will open at the end of 2019. progros is responsible for the 100% supplier-neutral procurement management in the area of OS&E. Best Western Premier IB Hotel Friedberger Warte joined the progros purchasing pool back in 2005 and uses both the online ordering system from progros and the online creditor management. The trendy Milchbar on Norderney is pleased to have invoice processing times that are up to 50% faster. Since 2015, the In-Bar has used the modern online creditor management system from allinvos, a portfolio company of progros. In 2016, progros optimised the meat & sausage range as part of a consultancy contract for Casual Foods, one of the most successful and creative transport catering companies in Germany. With success. In this project, it was not only the price that mattered but primarily taste and product quality as well as supply reliability. The Best Western Premier Hotel Victoria in Freiburg. 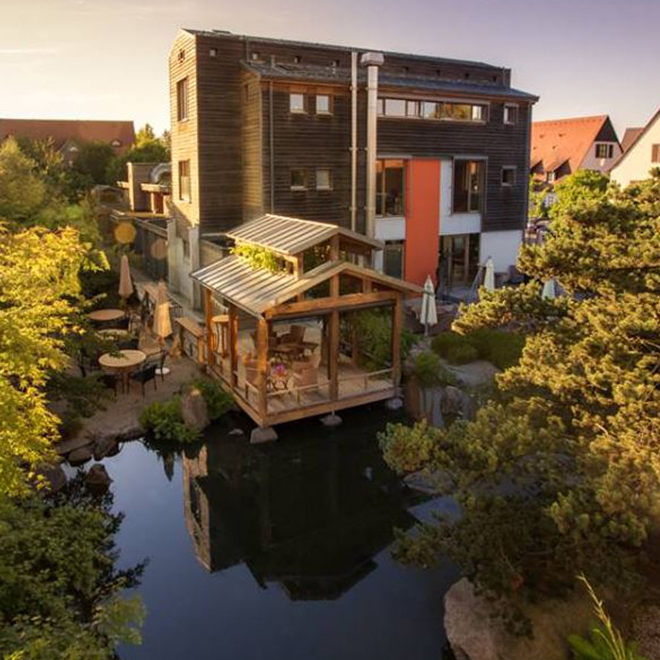 The most environmentally friendly hotel in Europe. The heart & soul of the establishment is the Späth family. Innovative. Inspirational. Completely digital in creditor management as well as ordering, and optimised in purchasing with the solutions from progros. progros undertook the project management for this hotel in the area of OS&E in 2017. Villa Kennedy, The Charles, Hotel de Rome – all establishments of the classy & stylish Rocco Forte group. They have used the services of the purchasing pool since 2009, to support their own purchasing and improve conditions. 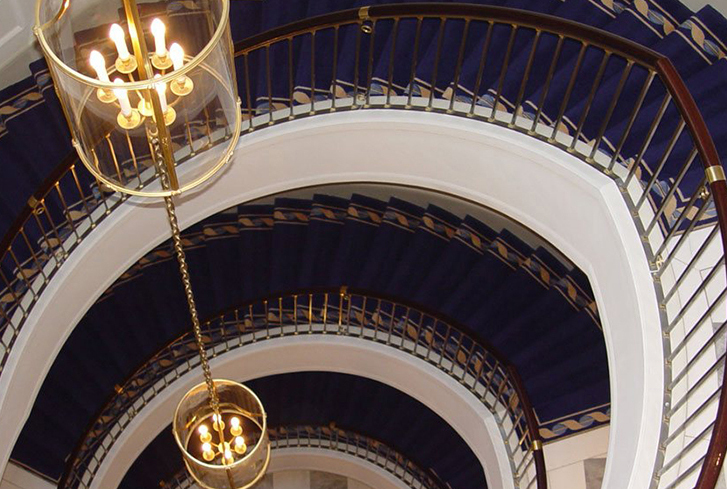 Standardised work processes, consistent order templates, efficient supplier bundling – progros achieved all this in 2010 as part of a purchasing consultation for Hotel Freizeit In in Göttingen. Furthermore, the hotel of industry giant Olaf Feuerstein is a member of the purchasing pool and is digitalising ordering processes with progros Order. A wonderful hotel. A wonderful team: Best Western Plus Kurhotel an der Obermaintherme has completely digitalised its invoice management, strategically optimised its purchasing with an analysis from progros, and gained a lot of security in its purchasing conditions through the progros purchasing pool. In 2012, progros took over the 100% supplier-neutral procurement of movable fittings (OS&E) and some fixtures for the new luxury resort “Castell Son Claret” on Mallorca, Spain – from the investment cost estimate through sampling to goods acceptance on site. Excelsior Hotel Ernst, a grand hotel with a world-class reputation and a member of SELEKTION Deutscher Luxushotels (luxury German hotels), has optimised its purchasing success with support from progros since 2003 and therefore strengthened its own central purchasing. The Öschberghof, run by industry giant Alexander Aisenbrey, has been a member of the progros purchasing pool since 2003. In 2011, progros analysed all purchasing areas of Brenner’s Park Hotel & Spa in Baden-Baden, from ordering through goods acceptance to stock. Moreover, progros created purchasing policies that have been rolled out in all Oetker Collection hotels. Like many other hotels in SELEKTION, the hotel from SELEKTION Deutscher Luxushotels (luxury German hotels) is a member of the purchasing pool of progros. 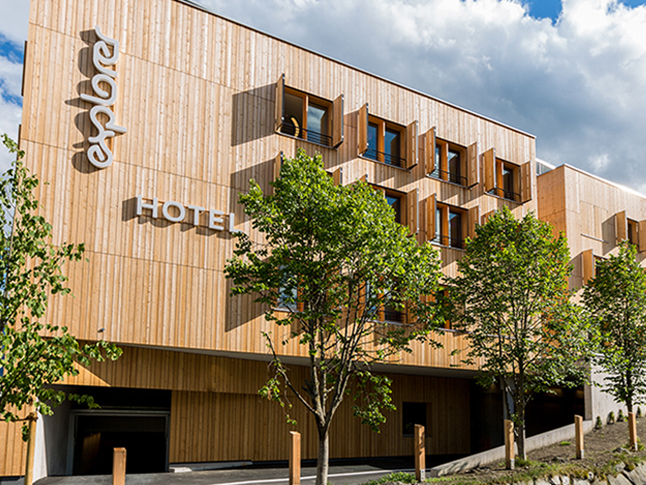 In 2009 / 2010, progros took over the procurement planning and implementation of movable fittings (OS&E) for Travel Charme Ifen Hotel in Kleinwalsertal. The “Traube” (grape), as the luxury resort of the Finkbeiner family is affectionately named, has used the purchasing pool of progros since 2001. Schlosshotel Monrepos, which is also run by the Finkbeiner family, is likewise a member of the progros purchasing pool. progros - „Hospitality Experts ④ Supply Chain Management” – All solutions „buy“ progros are constructed modularly and can be combined individually. 100% costumized and needs-oriented. Therefore, you are totally flexible. You want to know which well-known and leading hotels and hotel chains already use the purchasing solutions "buy" progros? Then you are doing right by checking our references.